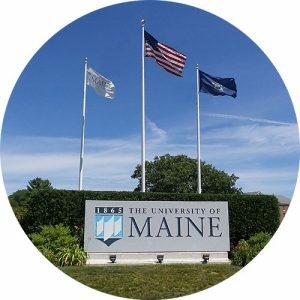 You don’t have to be a college student to benefit from the University of Maine. UMaine Extension brings knowledge and resources from the University to you. UMaine Extension provides practical, how-to solutions based on university research. Whether you visit us online, watch our videos, attend our workshops, use our publications, read our information in the newspaper or hear it on the radio, UMaine Extension is where you are!